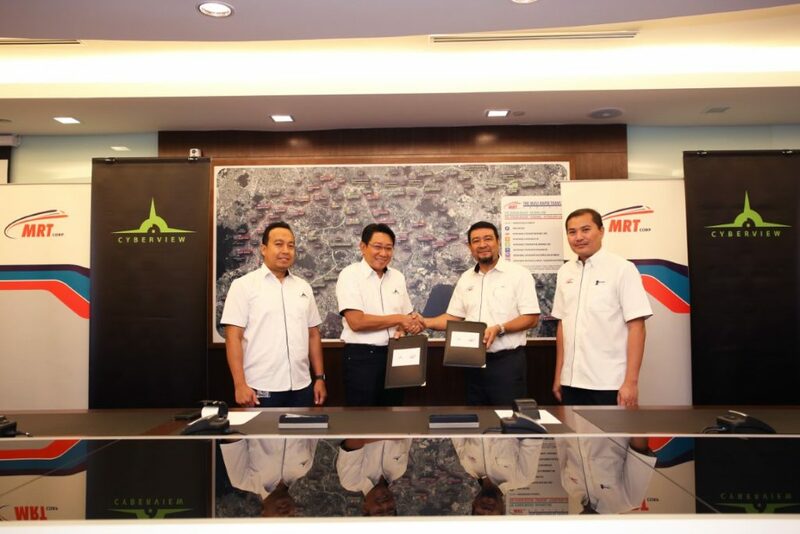 Mass Rapid Transit Corporation Sdn Bhd (MRT Corp) and Cyberjaya’s Tech Hub Enabler, Cyberview Sdn Bhd signed a mutual agreement on 3 April 2019 to enable the construction of an MRT station in the up-coming Cyberjaya City Centre development. 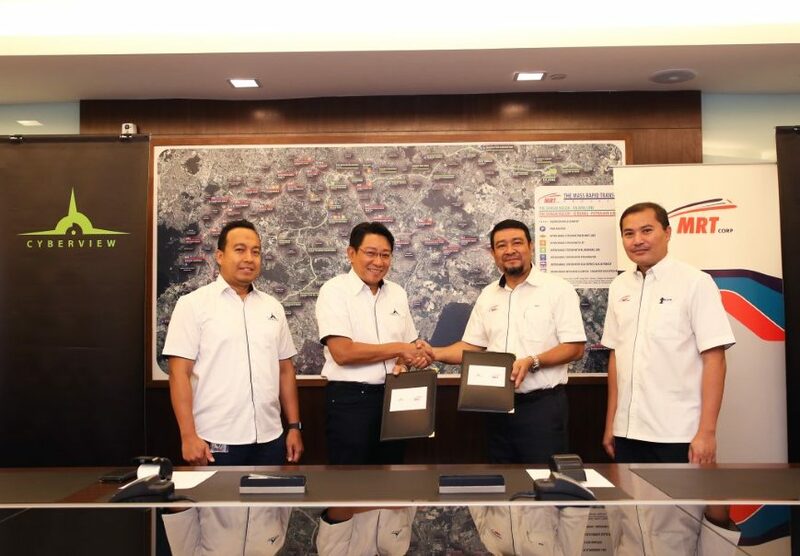 The agreement, signed at MRT Corp’s Corporate Headquarters, is the first for a development to be implemented under the Selangor State’s Public Infrastructure Oriented Development (PIOD) policy that was introduced in 2017. 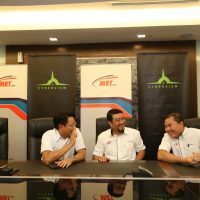 The agreement allows for an MRT station and related structures of the MRT Sungai Buloh-Serdang-Putrajaya Line to be built on land owned by Cyberview without the need for land acquisition. This co-existence between a land owner and public infrastructure mutually benefits both parties by significantly reducing the overall cost of the MRT project, while Cyberjaya City Centre becomes a transit-oriented development which will enjoy seamless integration with a modern, efficient, reliable and environmentally friendly public transport system. 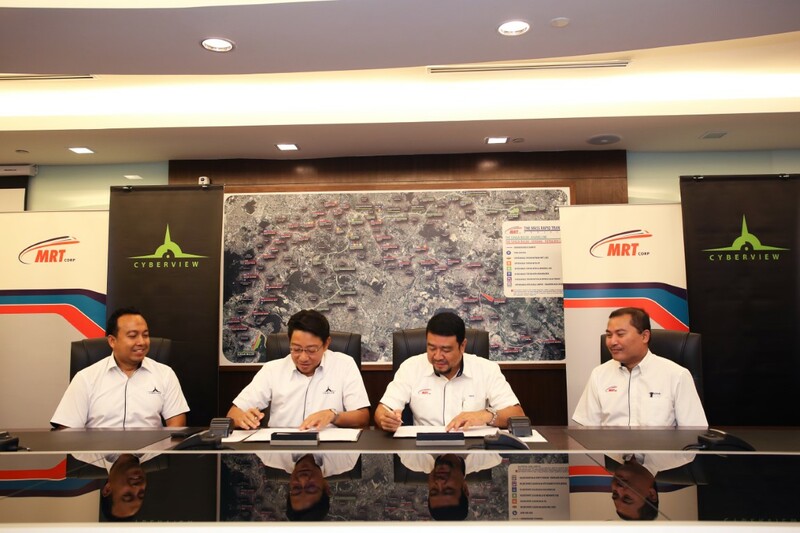 The agreement was signed by MRT Corp CEO Encik Abdul Yazid Kassim and Cyberview Managing Director Encik Najib Ibrahim. “Connectivity is a significant element for successful cities today. 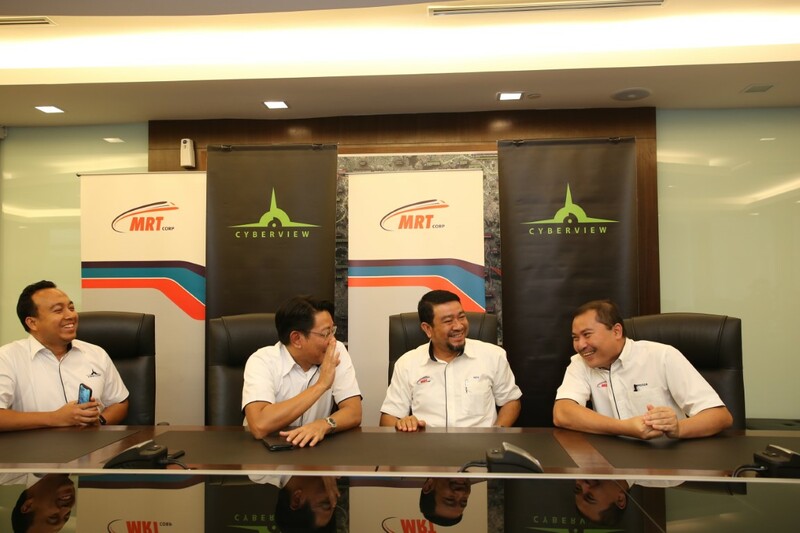 We are confident that the MRT station located within Cyberjaya City Centre will address many of the future needs of the communities here and encourage social and economic opportunities and growth for Cyberjaya. 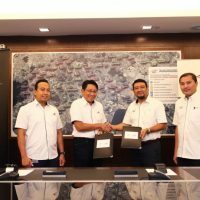 The Co-Existence Development Model that we are embarking on with MRT Corp eliminates the need for costly acquisition and allows Cyberview to focus on building the city centre as a transit-oriented development (TOD), thereby maximizing its value and eventual offerings,” said Najib. Abdul Yazid said such co-existence arrangements between township developments and the MRT will allow for greater numbers of people to have access to efficient public transport. “Providing efficient and reliable mobility to as many people as possible is a fundamental objective for developing public transport. As such, MRT Corp will always be supportive of such mutual agreements for co-existence for TODs,” he said. Abdul Yazid added that not only did this arrangement benefit the MRT project by lowering the overall cost of the project, the TOD that will be developed around the station will also ensure good ridership for the MRT in the future, and thus boosting revenue for the operator. Cyberjaya City Centre is a development by CSB Development Sdn Bhd, a joint venture company between Cyberview Sdn Bhd and MRCB Land Sdn Bhd. The 141-acre project will comprise of commercial blocks, an integrated lifestyle and retail offerings, serviced residential complexes and Grade A Offices within its phase one which covers an area of 53 acres. The construction of phase one began in 2016 and is estimated to contribute RM5.3 billion from a total of RM10 billion in gross development value.